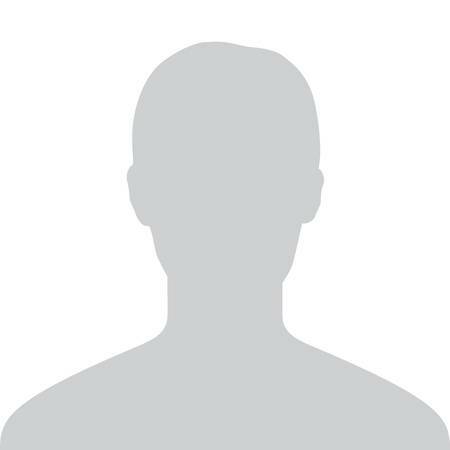 Phyllis is an American television sitcom that aired on CBS from September 8, 1975 to March 13, 1977. Created by Ed Weinberger and Stan Daniels. it was the second spin-off series from The Mary Tyler Moore Show (the first being Rhoda). The show starred Cloris Leachman as Phyllis Lindstrom, who was previously Mary Richards' landlady on The Mary Tyler Moore Show. In the new series, Phyllis and her daughter Bess Lindstrom moved from Minneapolis to San Francisco, after the death of her husband, Dr. Lars Lindstrom. 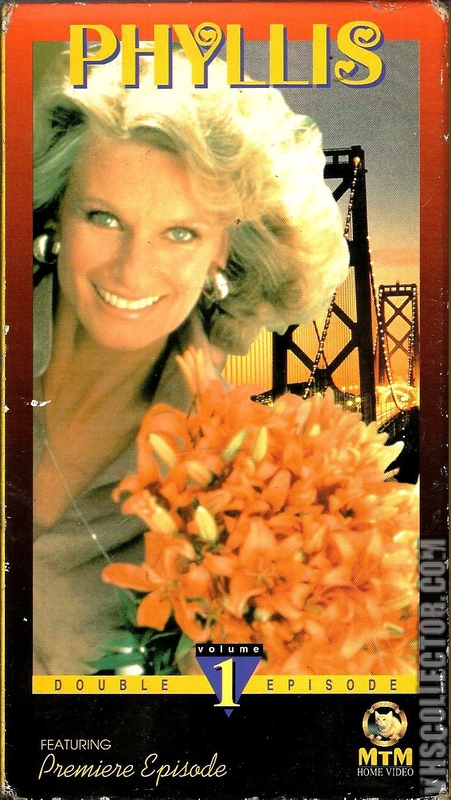 It was revealed that San Francisco was Phyllis and Lars' original hometown, prior to their moving to Minneapolis, and that his mother and stepfather still resided there. Who makes the fog surrounding the Golden Gate simply disappear? Who makes the warning bells on the cable cars play, "The Gang's All Here"? Who charms the crabs on Fisherman's Wharf right out of their shells? Who lights the lamps of Chinatown just by walking in view? Who? 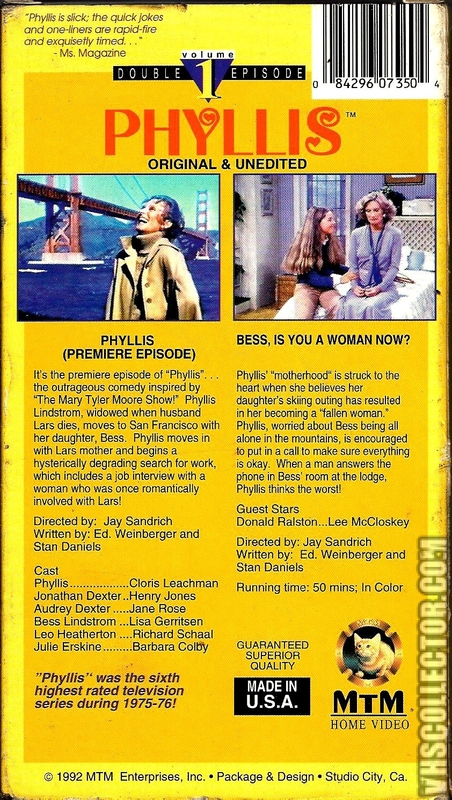 In July 1992, a VHS containing the first two episodes of Phyllis was released by MTM Home Video; the cassette has long been out of print and Phyllis has not yet been released on DVD.